As of July 1 when new regulations came in, all food sold in Australian retail stores must be labelled with its country of origin. For two years the labels were optional but they're now mandatory - and many Australian food manufacturers are pleased with the change. What does the new law specify and why is the change beneficial for Australian food manufacturers? What do the new food labelling laws specify? The law applies to most of the food sold retail in packages, as well as unpackaged seafood, certain meats, fruit and vegetables, herbs and spices, as well as fresh fruit and vegetables in transparent packaging. It does not apply to unpackaged food like sandwiches or baked goods, products that are only exported, and food sold in restaurants or canteens. What do new food labelling laws mean for Australian food manufacturers? 'Grown in' is mostly used for fresh fruit and indicates that the product was grown in the country specified. 'Product of' means all significant ingredients and virtually all the processing was done in the country specified. 'Made in' is used when a product underwent its last significant transformation in the country specified, but not necessarily that any or all of the ingredients are from there. 'Packed in' is for products that aren't clearly grown, produced or made in any one particular country, so the label specifies where it was packed. While these definitions may seem obvious, a lack of clear legislation meant there was sufficient ambiguity in the terminology. This made it easier for dishonest manufacturers to mislead consumers with their claims, stretching the meaning of certain words and making it unclear what was being professed. 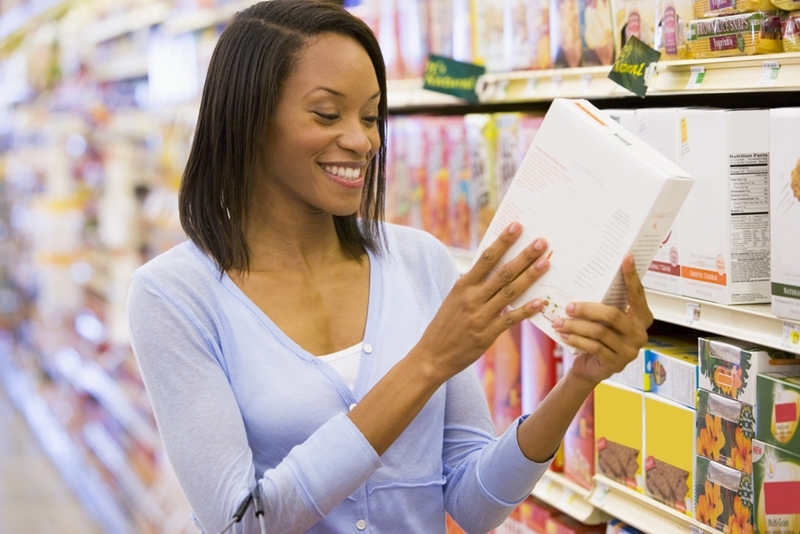 How will labelling affect Australian food manufacturers? For those food manufacturers who base some of their marketing around the fact their products are Australian-made, the law change gives welcome protection to products grown or created in the country. The kangaroo logo that Australian products will now sport is a direct signal to consumers that purchasing those products will be supporting local growers, manufacturers and producers. ABM is a provider of business management software to many of Australia's top food manufacturers. To learn how our innovative solutions can benefit your business, get in touch with a member of the team today.